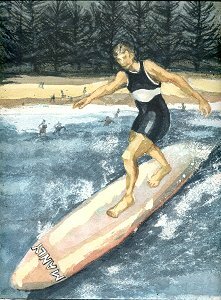 Mick Morgan (ACS), Scott Andrews, Darrell, Bob Simmons, Duke Kahanamoku. 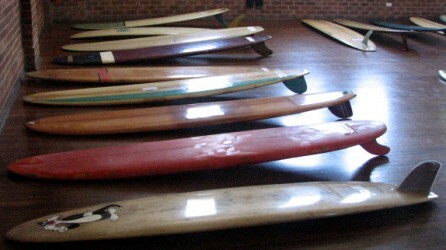 Main Hall : Single Fins 1958 to 1982. 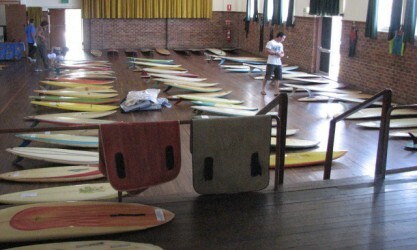 Gerringong Town Hall Surfboard Exhibition, December 2010. 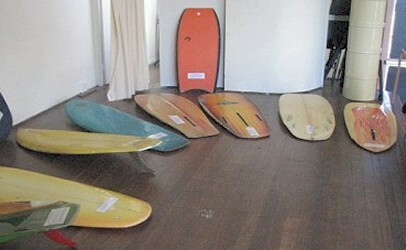 Framed Images, The House of Wax, Fin-tasia, Boardshorts, Shirts and Wetsuits. 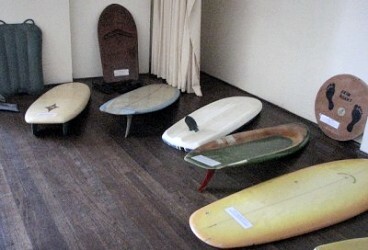 Malibu Boards 1958 to 1966. 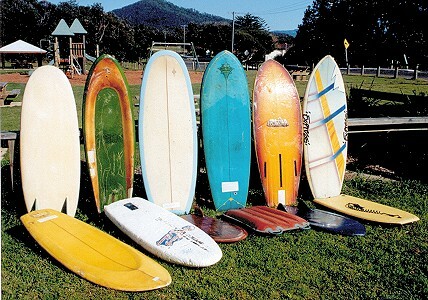 Transition Boards 1966 to 1969. 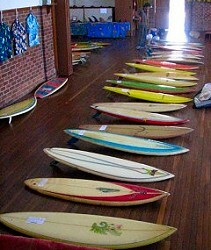 Single Fins 1973 to 1982. 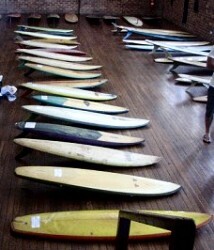 Single Fins 1970 to 1973. Prone & Knee Boards 1. Prone & Knee Boards 2.